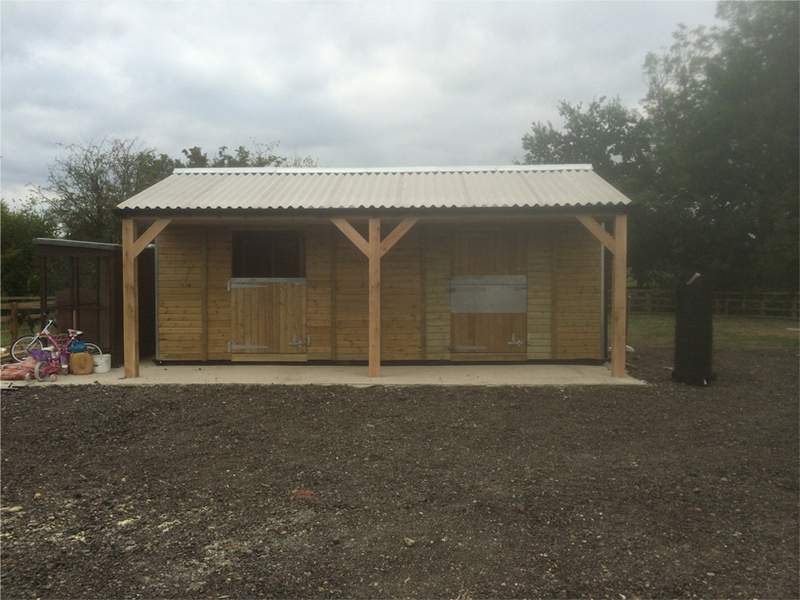 We can now install bespoke wooden stabling of any size, shape or form, whether they be a permenant structure or a towable temporary structure, what ever you require we can meet your requirements. 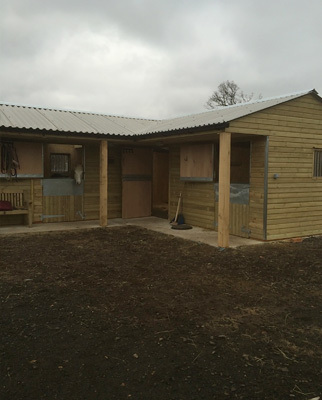 Our stables are built to the highest quality standards and only the strongest materials are used resulting in stabling suitable for all horse / ponies big and small. We have many references both written and verbal available for potential clients to view if required, in some instances previous work can be inspected for that extra certainty that you have chosen the right company to carry out your work. 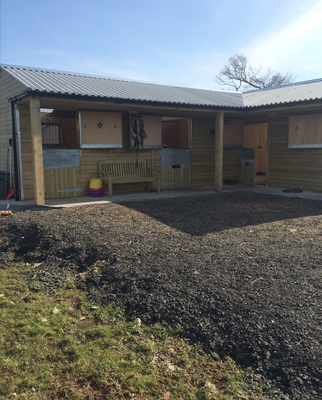 Many different layouts available from straight to L shape to squares, all buildings are made to order to all layouts catered for. 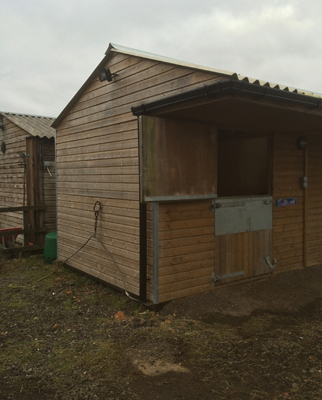 Portable field shelters / stables mounted on metal towing frame available in many sizes and styles. 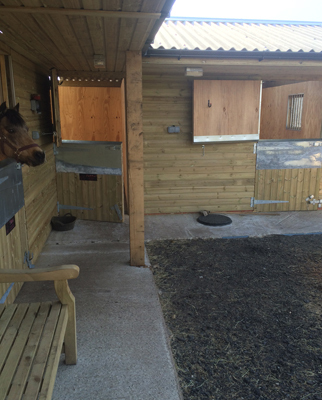 Stables available with optional oak front posts above picture shows stable with top and bottom door and just a bottom door, 1 of many options available.